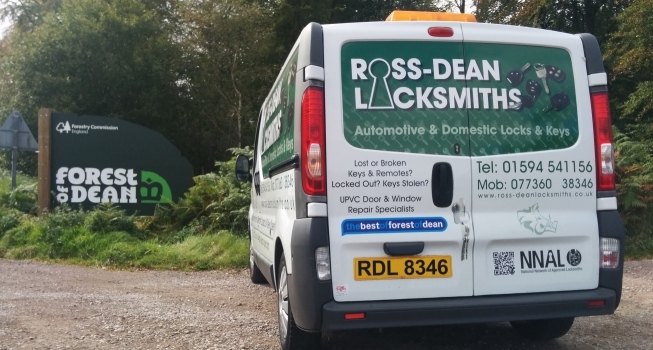 Locksmith and UPVC double glazing repair Ross on Wye & Forest of Dean. We are a local locksmith company covering Hereford, Ross on Wye, Forest of Dean, Monmouth and surroundings. We are based in the local area. For peace of mind our locksmiths are DBS (CRB) checked and all certificates can be viewed on request. All labour and new materials are provided with a 2 year guarantee. Whatever your lock problem feel free to get in touch. Emergency locksmith, house locks and keys, car keys / remotes, UPVC & double glazing door & window repair, lock fitting, access control installation etc. Free no obligation quotes. 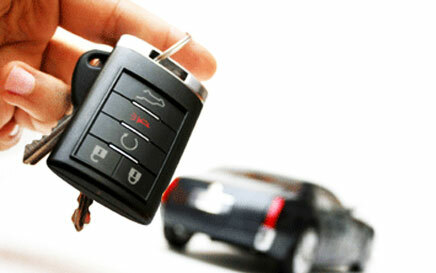 We can open most cars and produce replacement car keys and remotes at a fraction of dealer prices. If you've locked your keys in the car then give us a call. 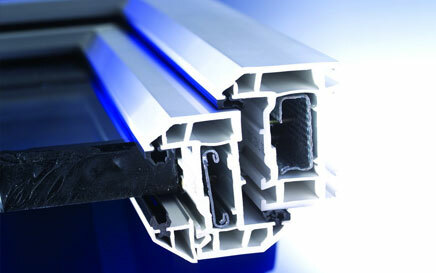 We are specialists in repairing and improving all types of UPVC doors and double glazed windows. 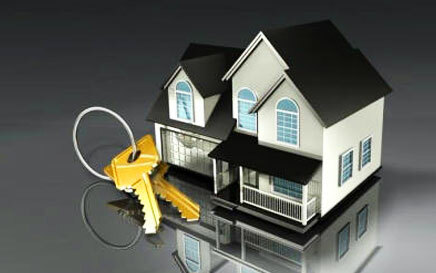 If your house or business locks need repairing, replacing or upgrading, give us a call. 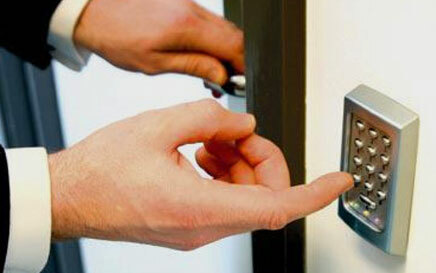 We are manufacturer trained in the fitting and maintenance of Paxton access control systems. We are based in the Forest of Dean and Ross on Wye area. We are qualified and CRB (DBS) checked. All certificates can be viewed on request. To ensure customer confidence all labour and new materials are provided with a 2 year guarantee.